 Cornwall Plumbing & Heating, LLC is your source for reliable plumbing and heating services. We take time to address your needs and concerns and come up with solutions that work for you! Embracing soltuions, not problems, is what we do! We have proudly served the CT, NY and MA areas since 2007. Providing services for plumbing, heating, air conditioning, solar thermal energy, water systems and conditioning, propane gas systems, stand-by generators, drain cleaning, general excavation service, renovations, new contruction and more! You can count on Cornwall Plumbing & Heating, LLC time and time again. We take time to address your needs and concerns and come up with solutions that work for you! Joey and his team at Cornwall Plumbing are prompt, courteous and reliable. Their pricing is transparent and they do what they say they'll do when they say they'll do it. They are a pleasure to work with. As an ex home contractor I can say you guys did a fantastic job. I very much appreciate your work and would recommend you any time.